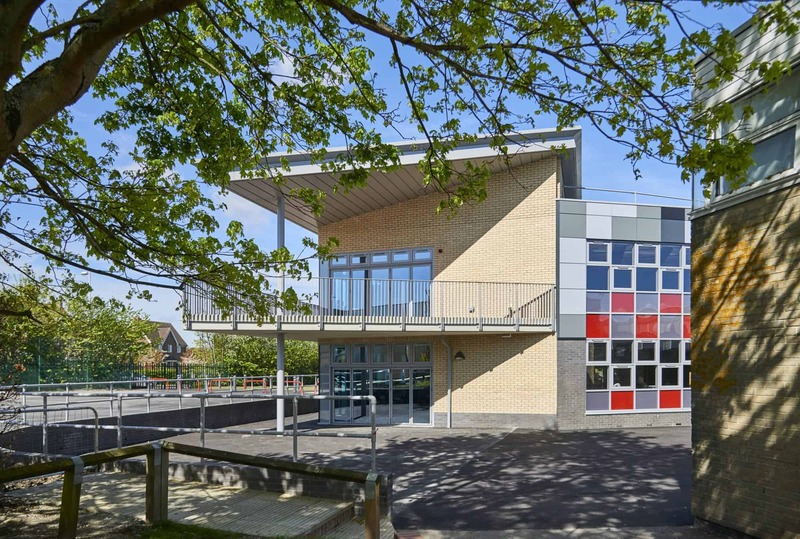 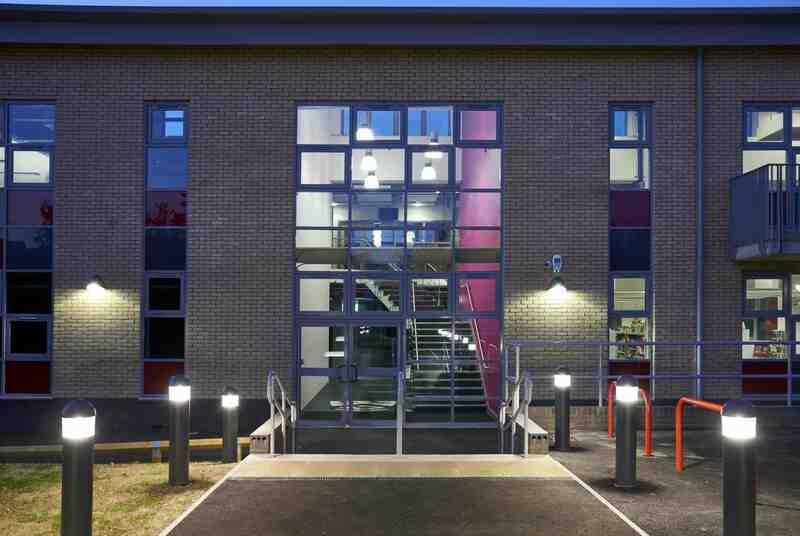 The new Sixth Form Centre at Fulston Manor School, Sittingbourne, forms the second of a four-phase masterplan for the school designed by LEP. 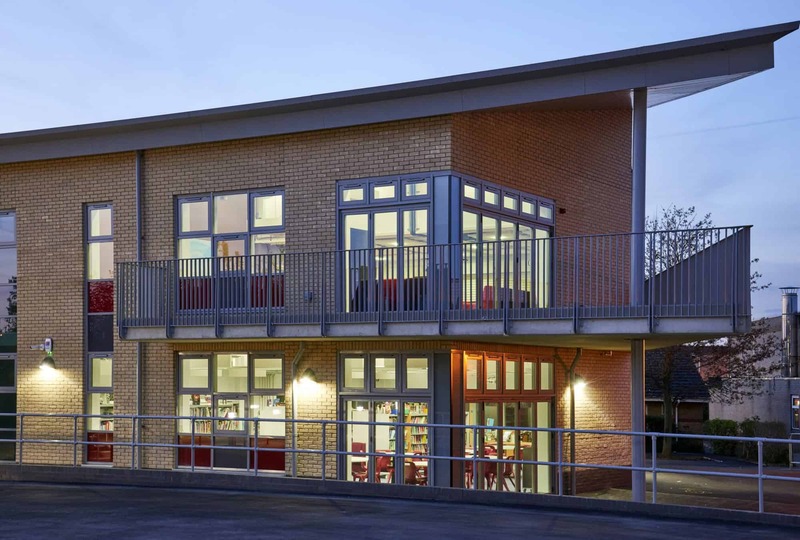 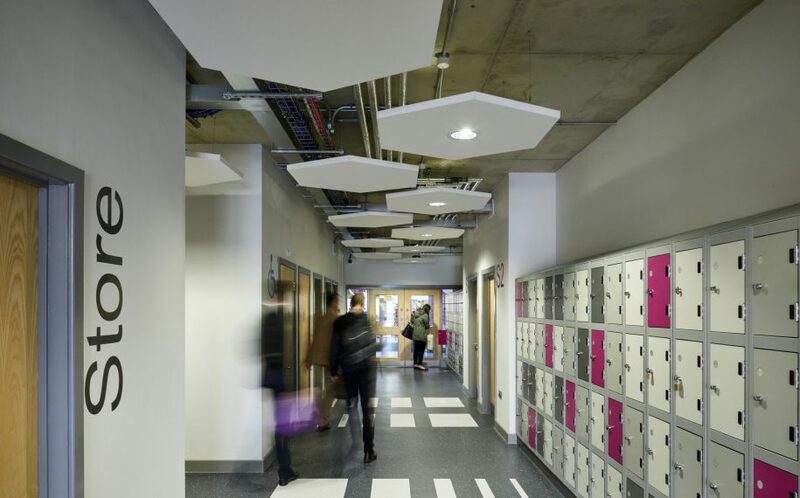 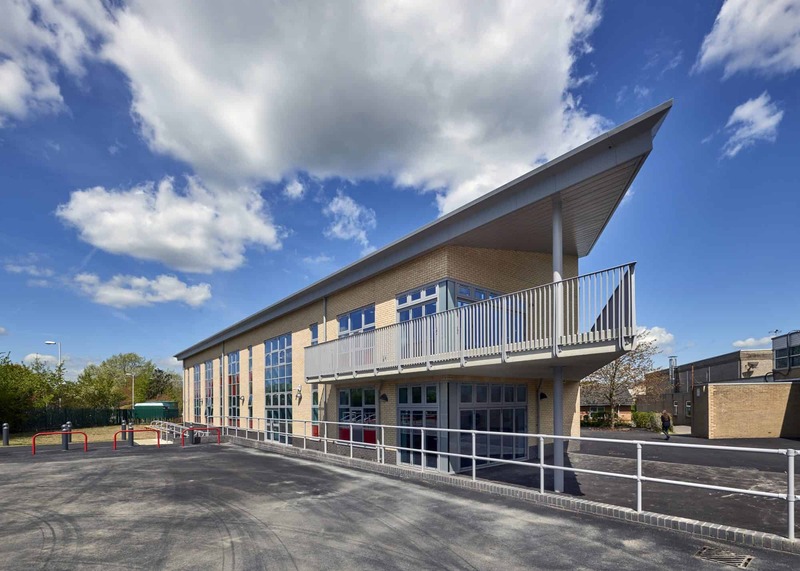 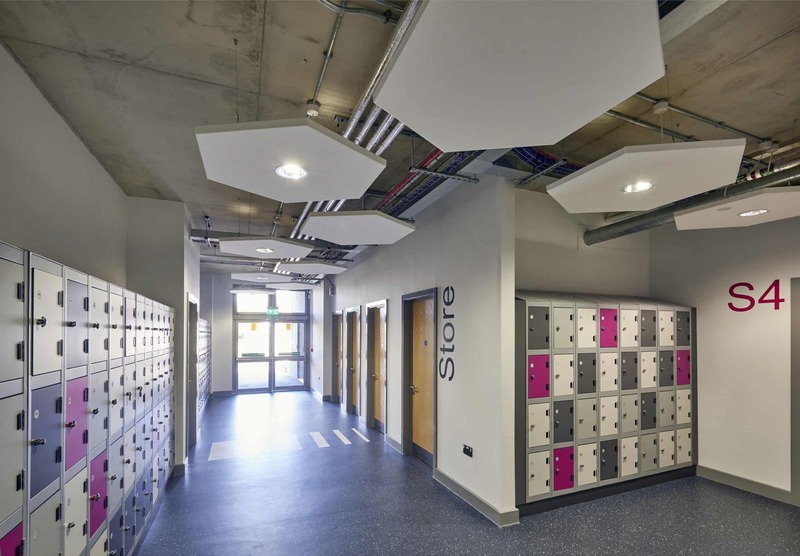 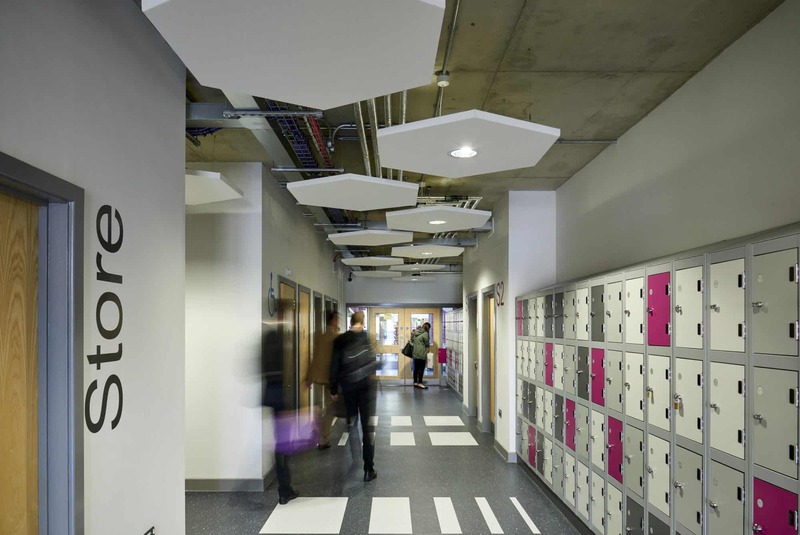 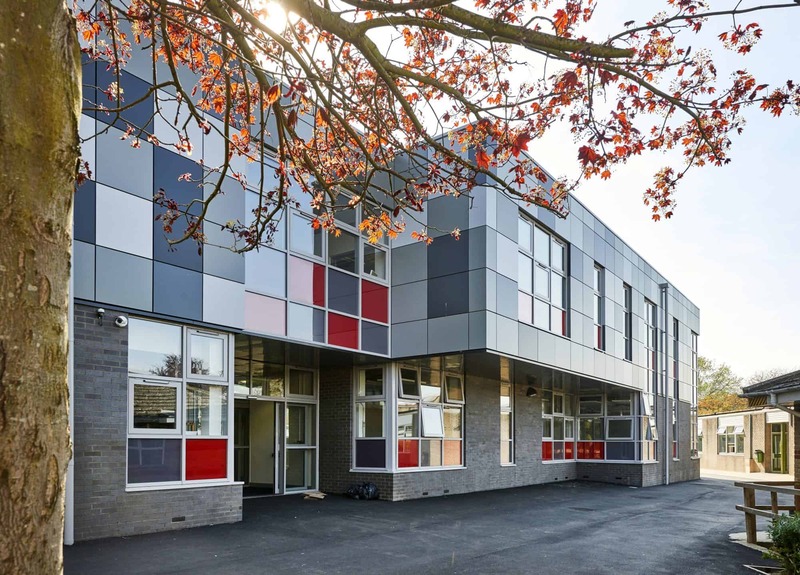 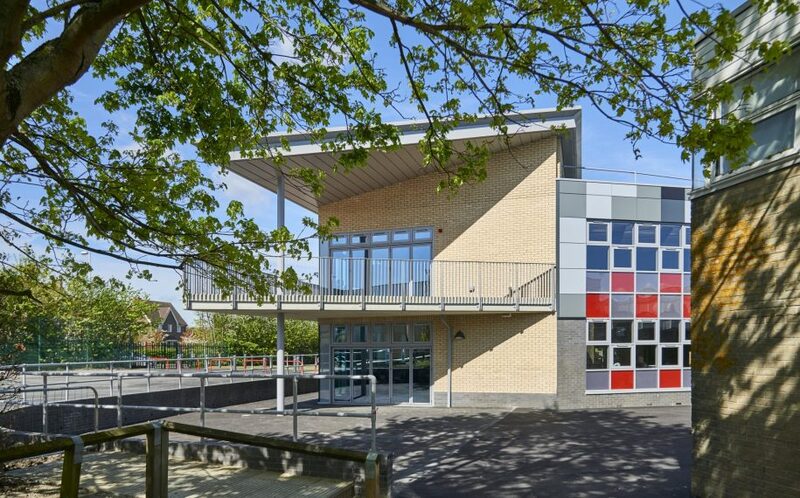 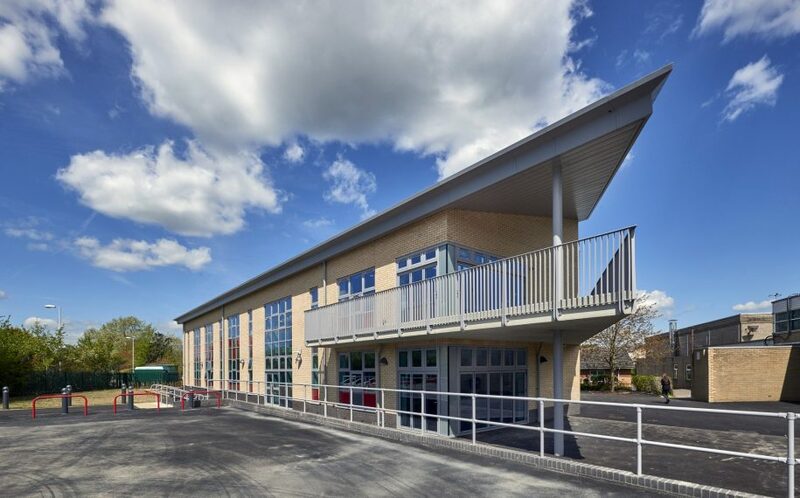 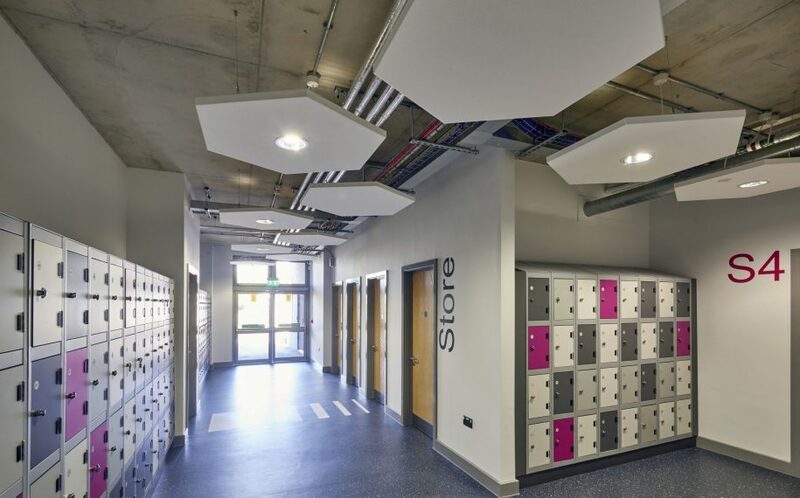 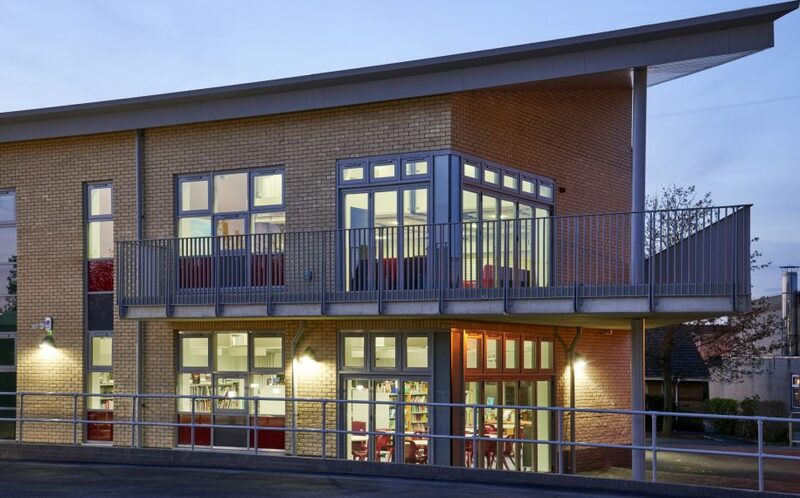 Replacing tired existing temporary modular buildings, the new sixth form centre provides a contemporary and inspiring facility for 300 pupils, with a mix of traditional learning spaces and large open plan study zones and IT suite. 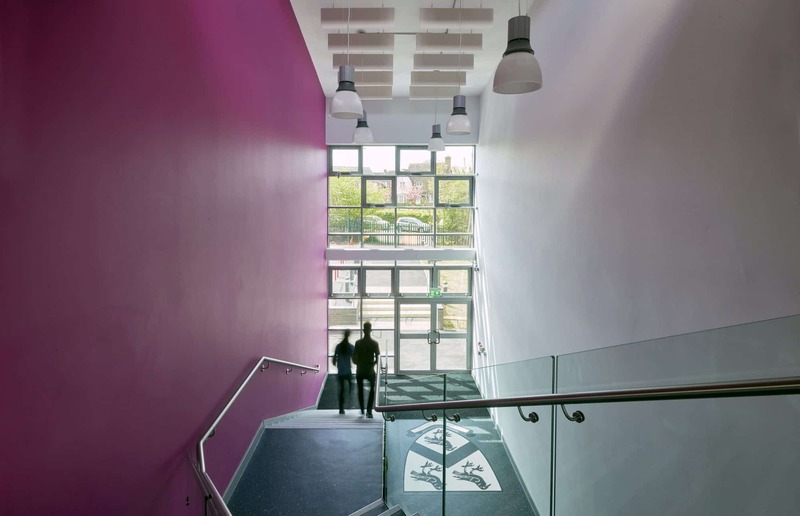 The concrete frame acts as thermal mass to support the natural ventilation strategy, reducing the need for mechanical ventilation. 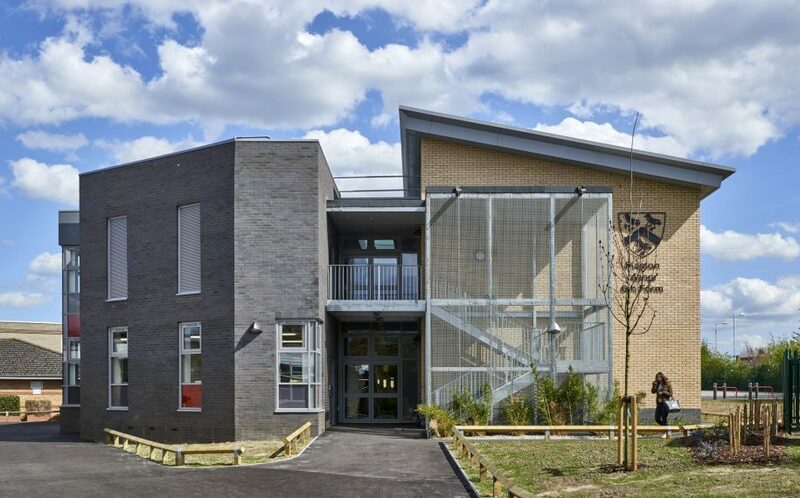 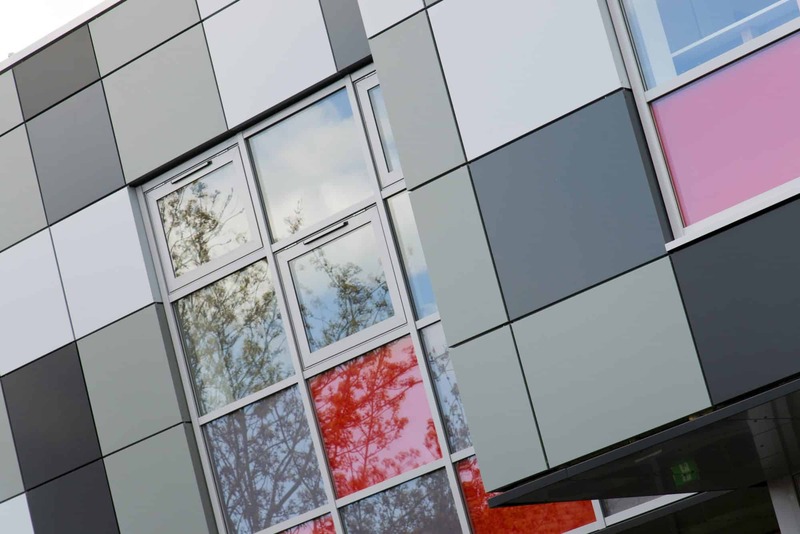 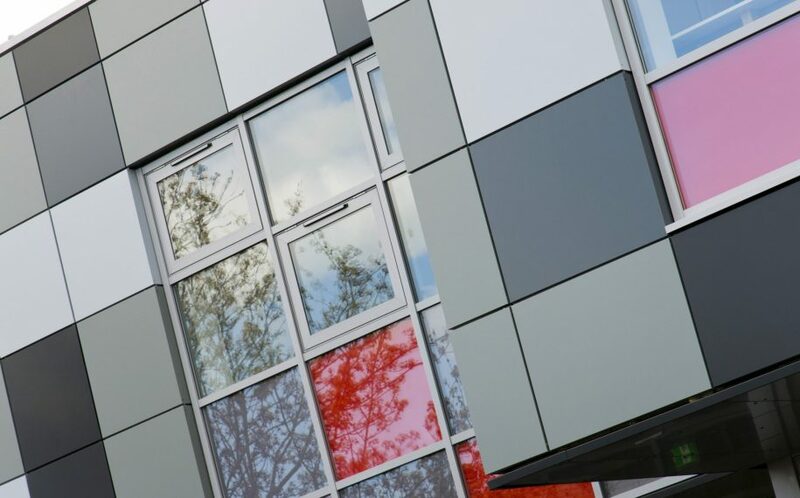 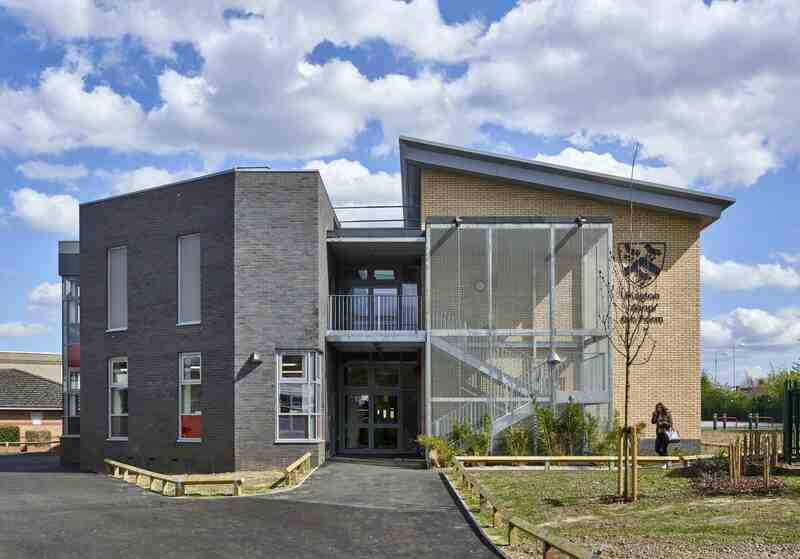 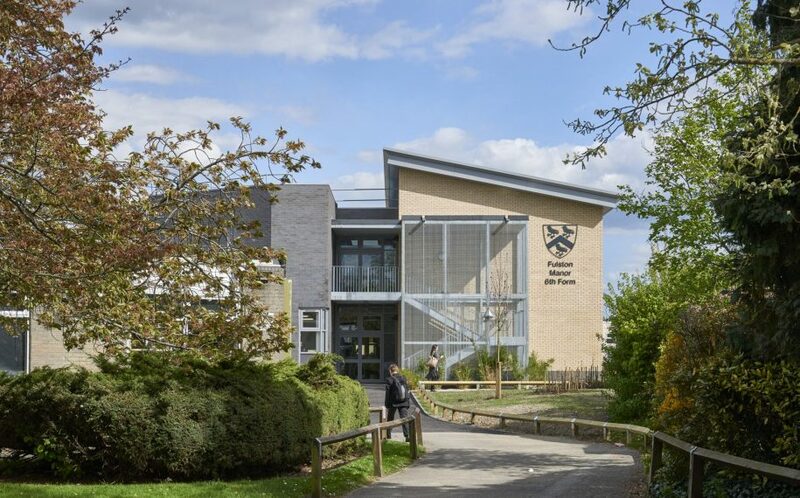 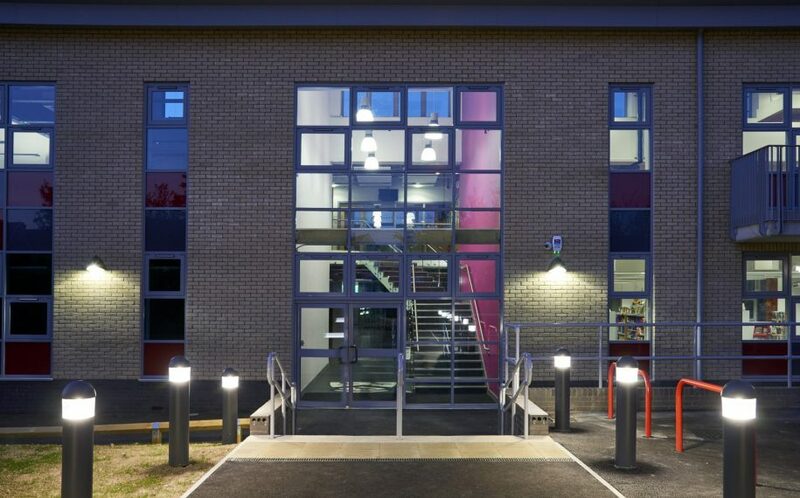 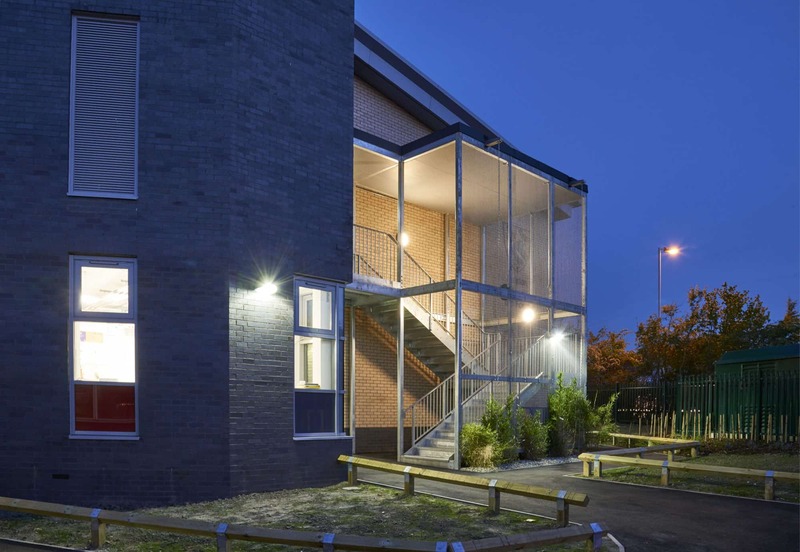 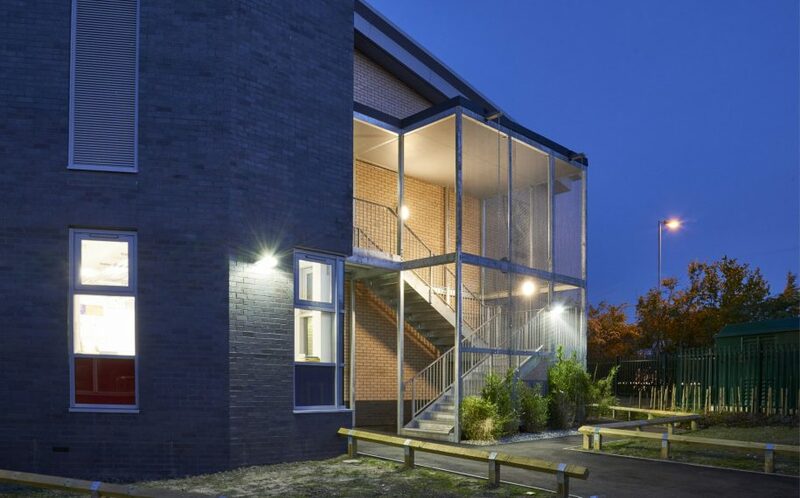 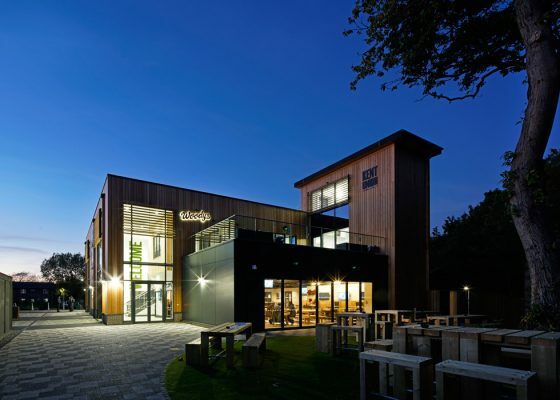 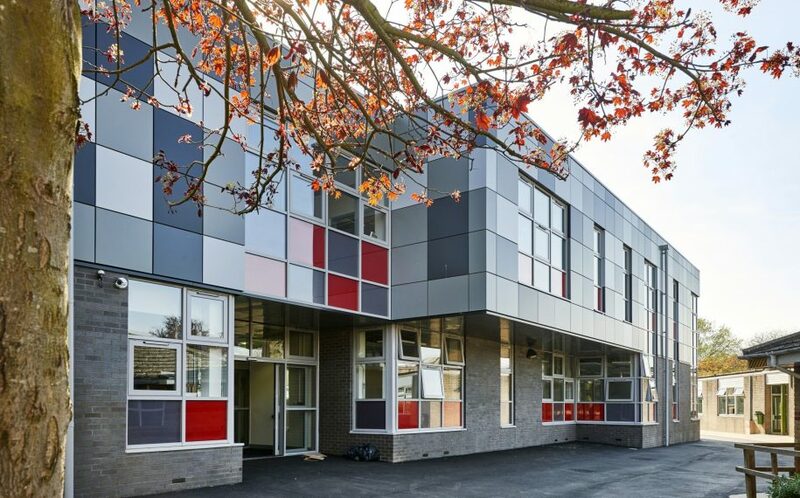 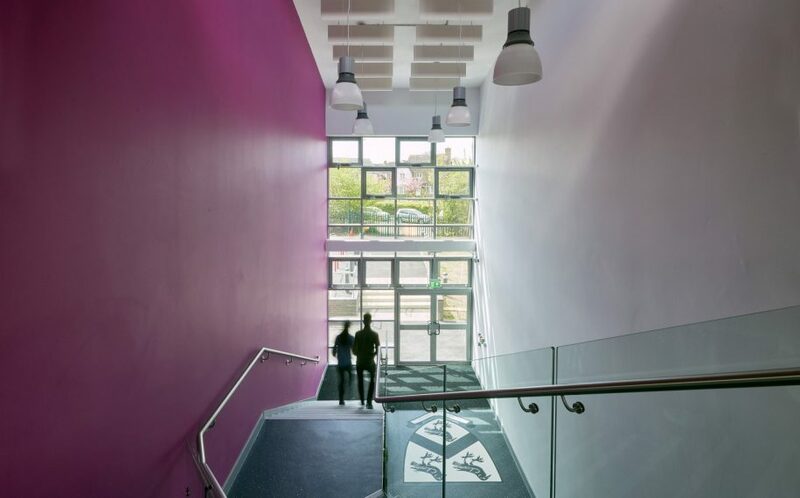 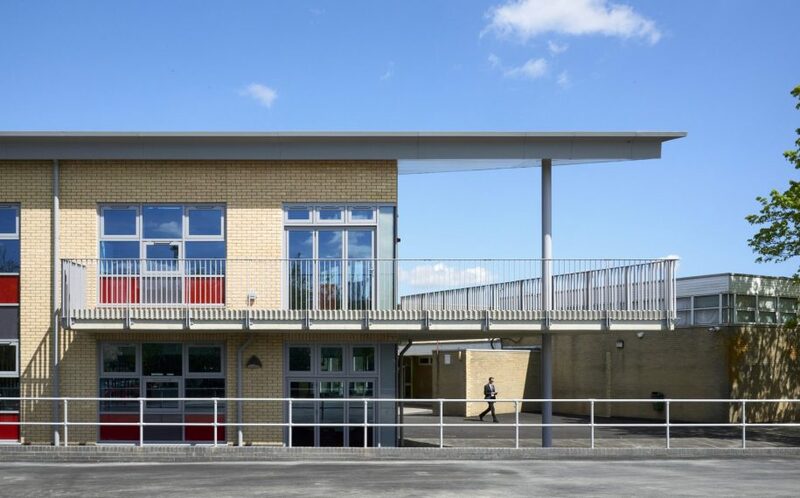 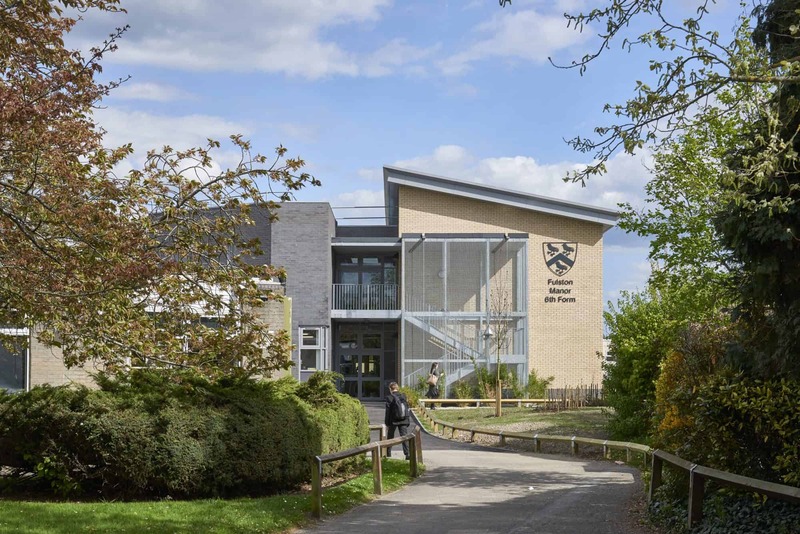 Coupled with the use of photovoltaics to produce energy and a considered control system, making for an very energy efficient building providing a comfortable working environment for students, whilst helping to reduce the carbon footprint and running costs for the school.